Early childhood mental health sets the stage for a child’s development. By addressing young children’s social-emotional development, we give them a better chance to form healthy relationships, manage their behavior and succeed in structured settings like child care or school. Young children learn how to connect with others based on their early relationships. Attachment helps a child feel safe, secure and teaches them how to interact with others and the world around them. It takes practice to learn how to name feelings and choose positive behaviors in response to strong feelings. If a child is struggling, it’s ok to ask for help. Child development takes place in stages. By understanding what is typical, we can recognize when children need extra support. The SOURCE is approaching early childhood mental health from several angles. 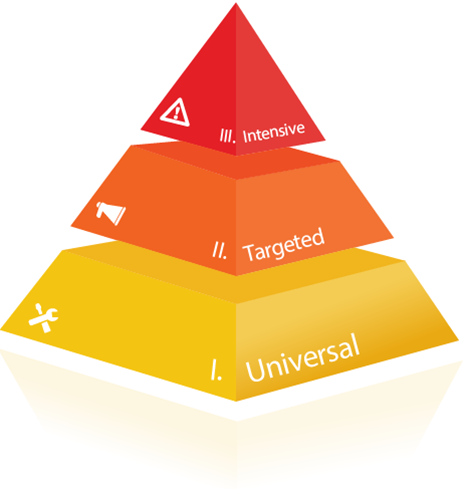 The public health model views universal intervention as something that benefits everyone within a population. If a person doesn’t respond to universal interventions, then targeted invention is the next step to try. Finally, if targeted intervention does not resolve the issue, a person may need intensive intervention. To help those young children with more intense mental health concerns – and their families – The SOURCE has trained therapists in Parent-Child Interaction Therapy (PCIT). It is an evidence-based treatment model that focuses on the relationship between parent and child before addressing the child’s behavior. This model can be used for children age 2-7 years old. As a targeted intervention, The SOURCE is supporting the development of Infant & Early Childhood Mental Health Consultation. Once implemented, these consultants will offer information and recommendations to adults who are caring for a child that is struggling with social-emotional development or mental health challenges. SAMHSA’s Center of Excellence for Infant and Early Childhood Mental Health Consultation gives information and tools about the model. The SOURCE has adopted Conscious Discipline as it’s universal, population-level approach to early childhood mental health. Conscious Discipline is a model that emphasizes the importance of the relationship between child and teacher. Developed by Dr. Becky Bailey, it asks teachers to model self-regulation themselves and to create a nurturing, structured environment in which children can thrive. 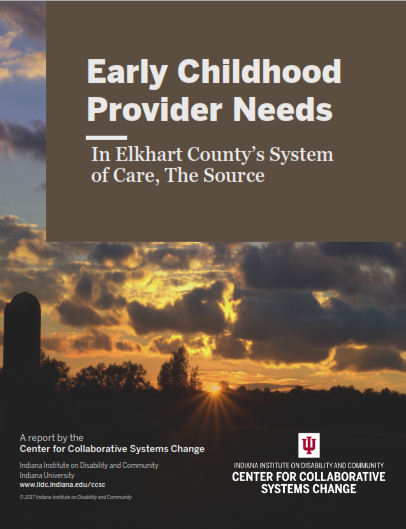 In 2018 the Early Childhood Design Team reached out to some local preschool and child care centers in Elkhart County to better understand the social emotional development needs of children in their care. This information helped the design team choose which universal approach best fit with our county’s specific needs. We are grateful to those centers that participated! We would like to thank our many partners for their support and dedication as we work toward equal distribution of social-emotional resources to families and young children in Elkhart County so that they can have a positive impact in our community. 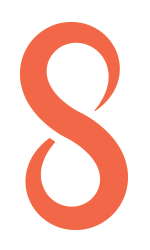 We know that systems of care are stronger when a community is fully engaged. There are lots of ways to become involved.